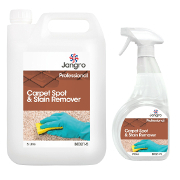 At Jangro, we offer lots of different cleaning chemicals to get the job done. 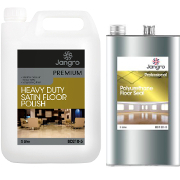 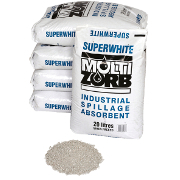 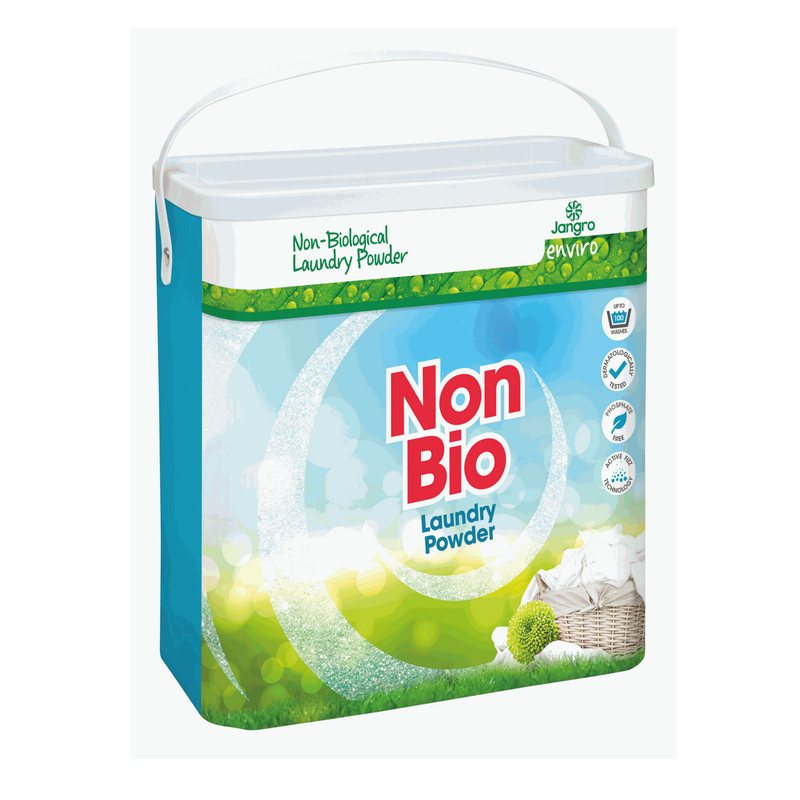 Our chemicals are specially designed for cleaning any commercial premises from floors to washrooms. 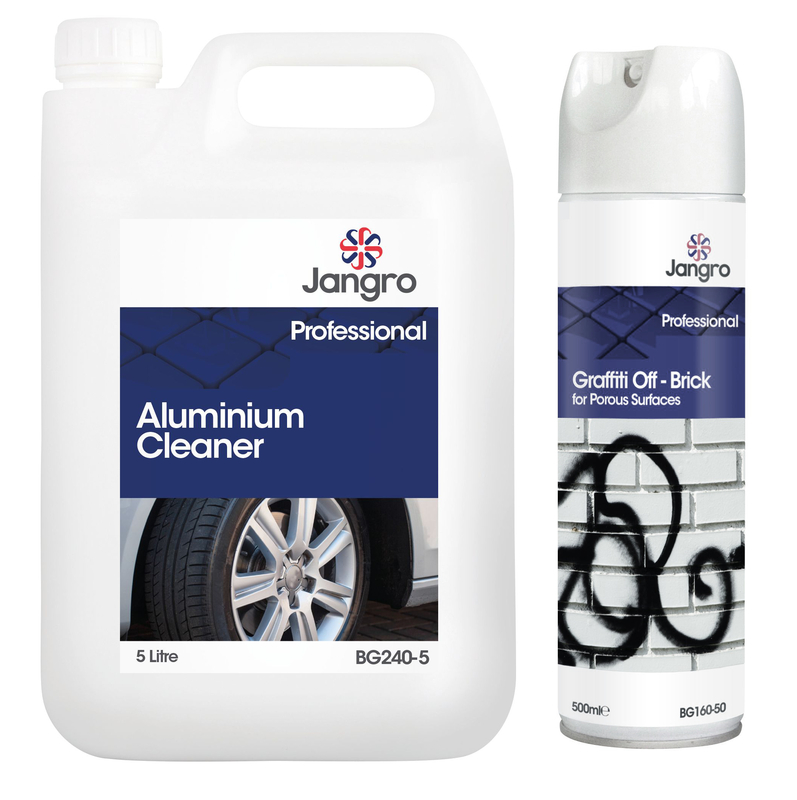 We also have specialist vehicle cleaning products to keep your fleet looking its best! 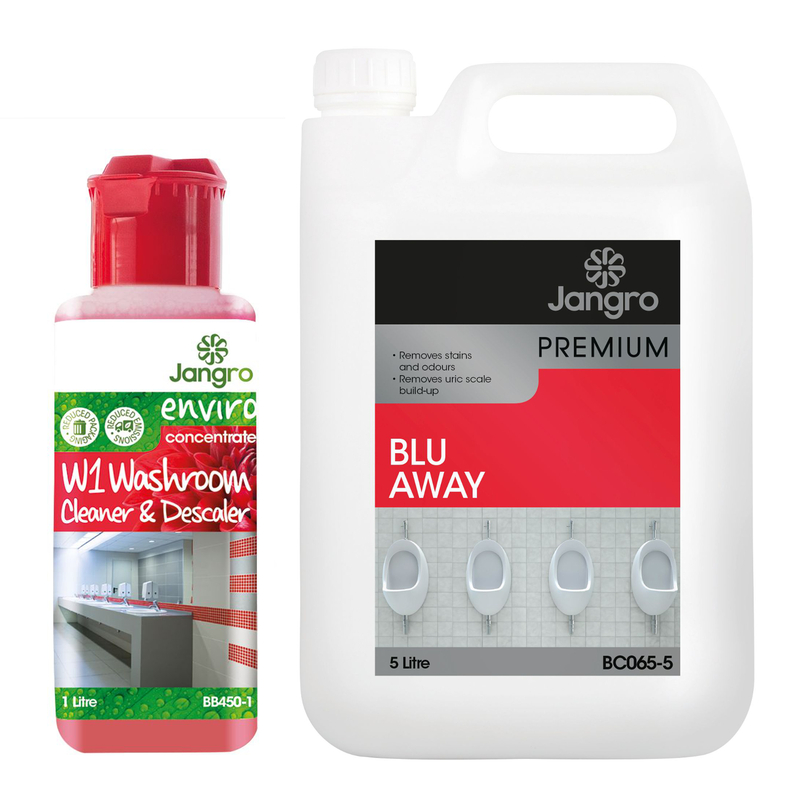 Jangro’s health and safety products can even safeguard the wellbeing of your employees and ensure compliance. 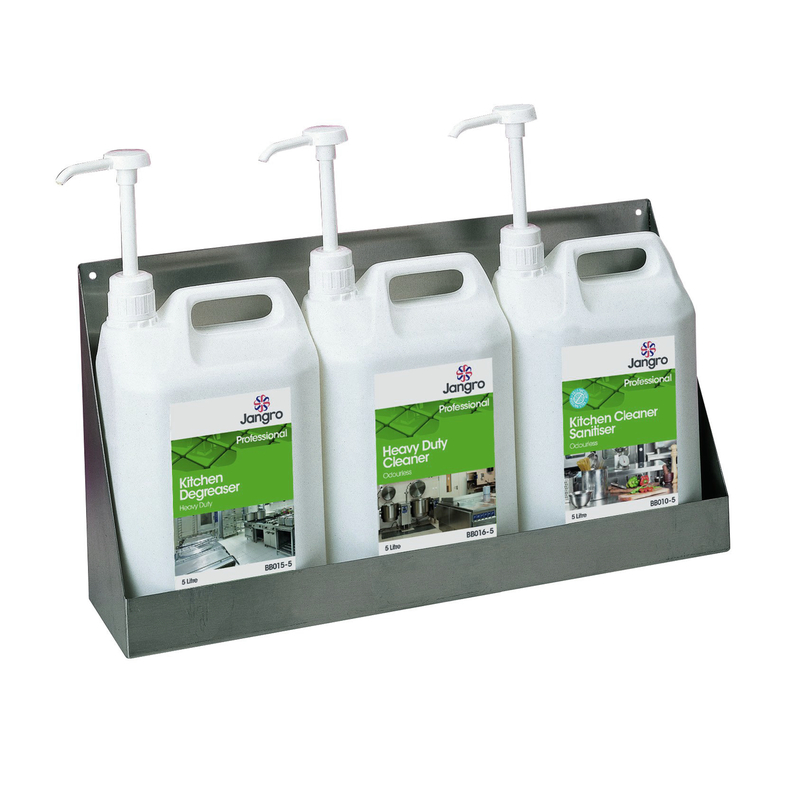 Call us on 01204 795 955 if you need any assistance when choosing cleaning chemicals.